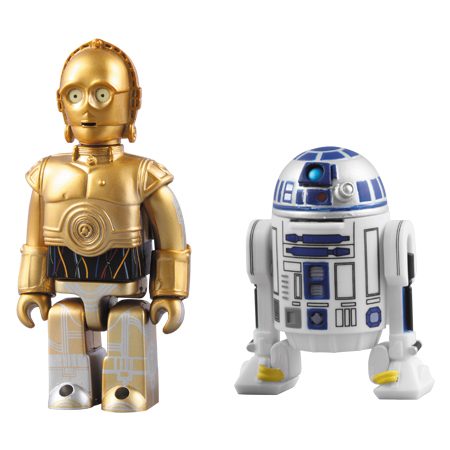 Medicom has revealed a new Star Wars based Kubrick set. The new set features C-3PO and R2-D2. The set will retail for about $35. These guys are pretty awesome and Kubricks are cool and all but Medicom is ridiculous with their pricing. I understand the low production runs and collector specific product, but damn.